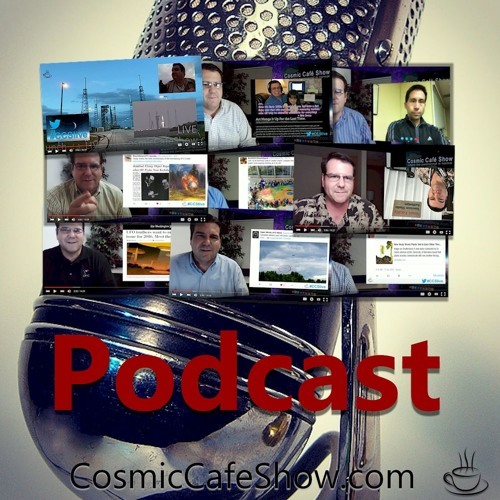 Welcome to the Cosmic Cafe Show... where the Paranormal is Normal! This "Daily Specials" Podcast is the newest way the Cafe can reach out and stay in touch with our Nationally Syndicated TV Show patrons. The Podcast will enable us to more frequently update our audience about the latest in the world of the Paranormal!